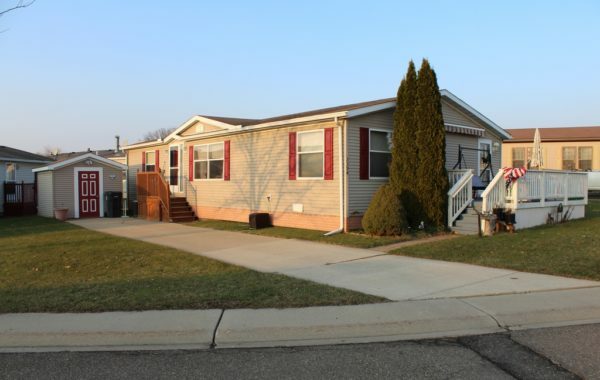 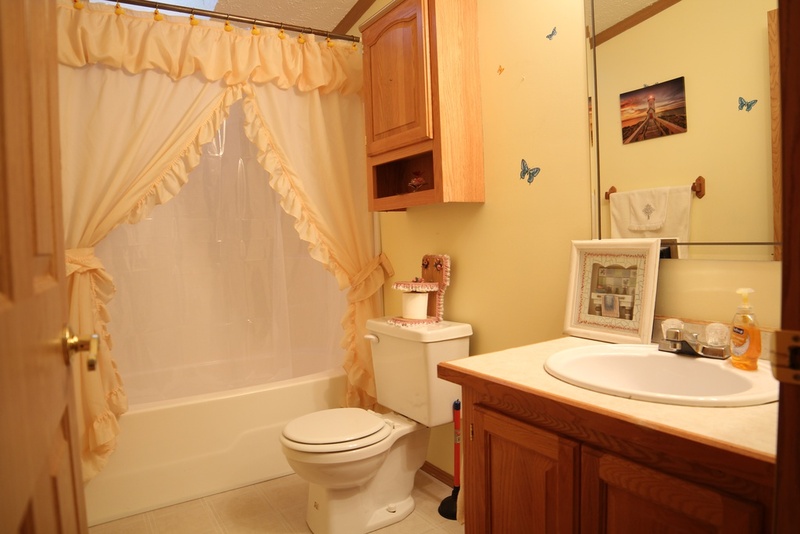 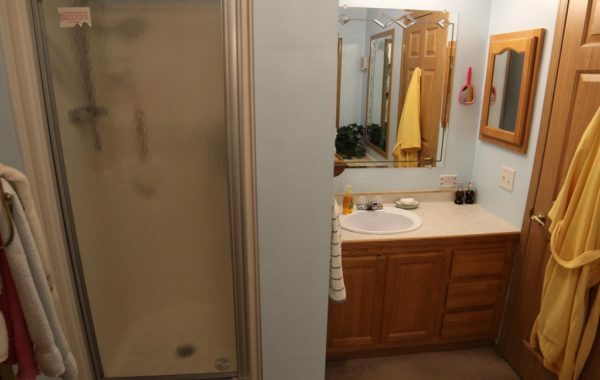 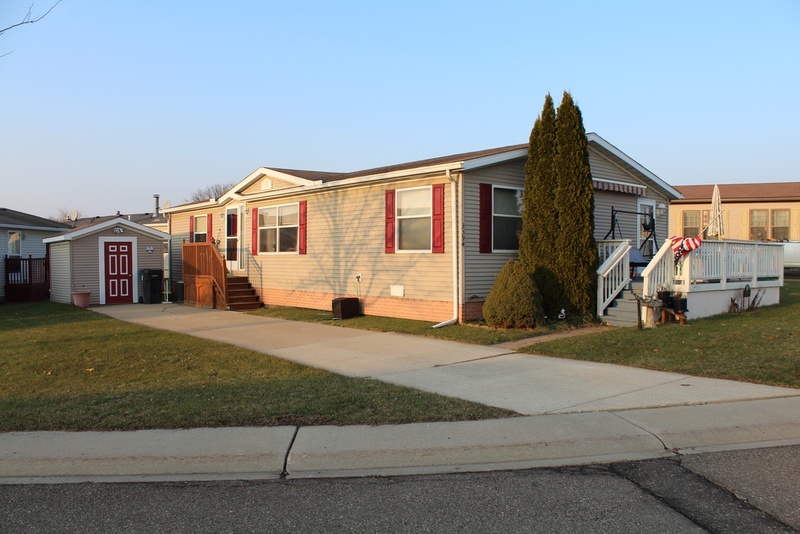 Walking into this home you will find an open floor plan with newer carpet and linoleum. 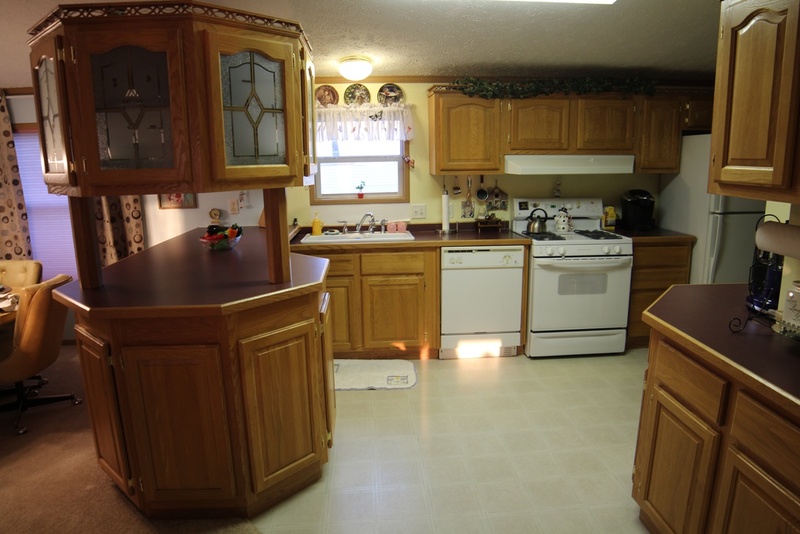 There is a separate dining area and a great kitchen featuring lots of cabinets great counter space and all of the appliances including the washer and dryer are staying with the home. 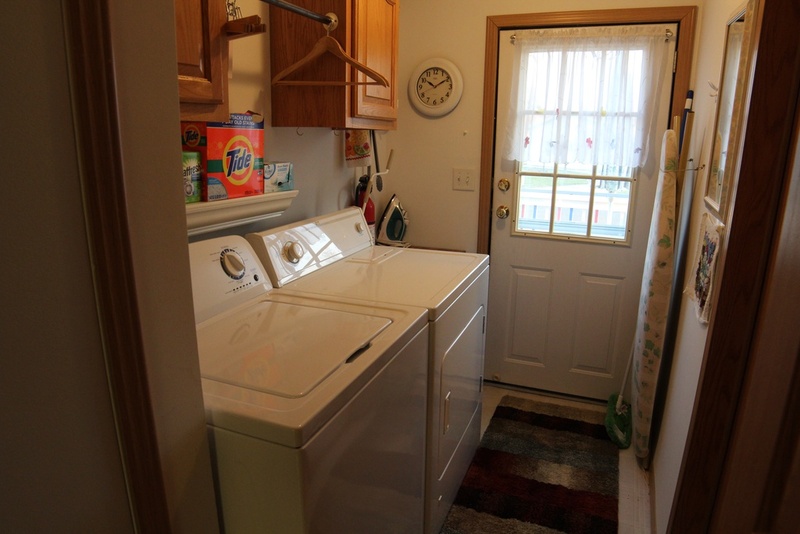 Off the kitchen you will find the laundry area featuring the end door that leads out to your front deck which includes a roll-out awning. Your master suite offers a large closet and an attached bath featuring a soaking tub and separate stand up shower. 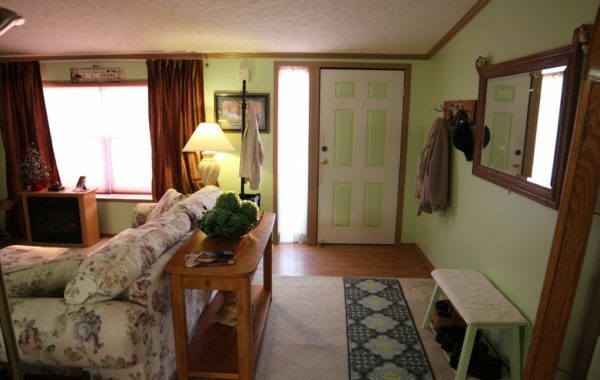 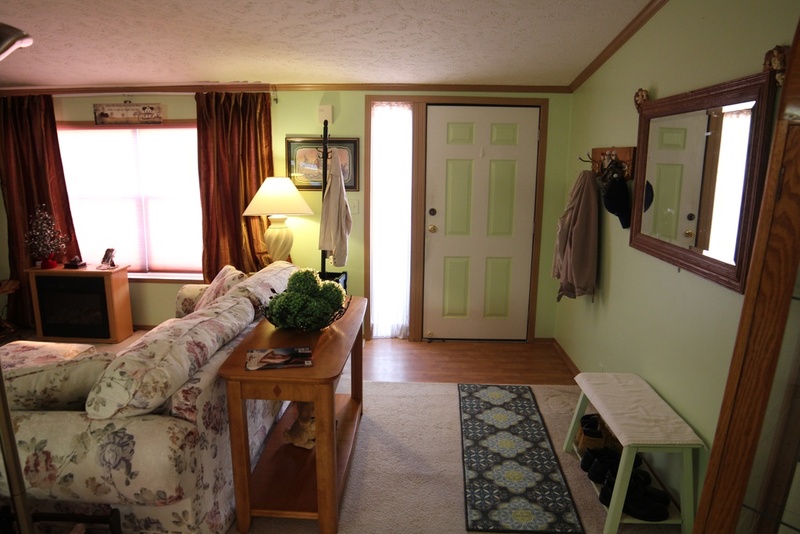 At the opposite end of the home you will find 2 more bedrooms with large closets for storage and the 2nd full bathroom. 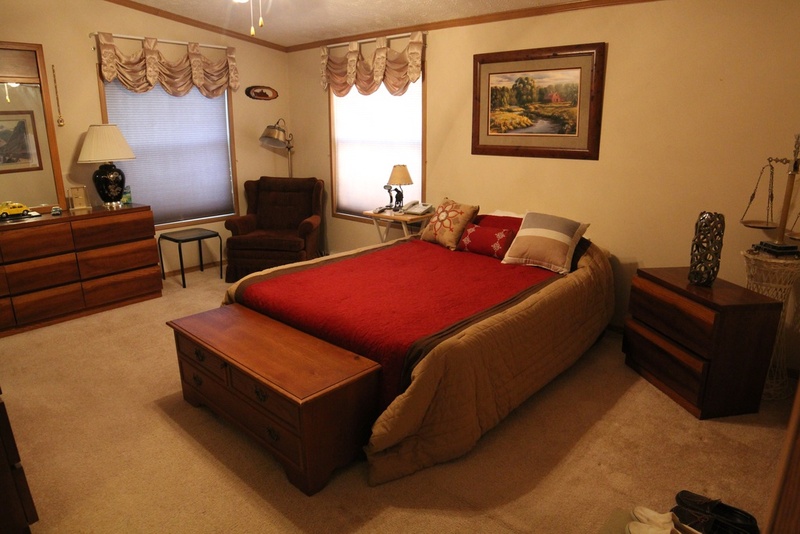 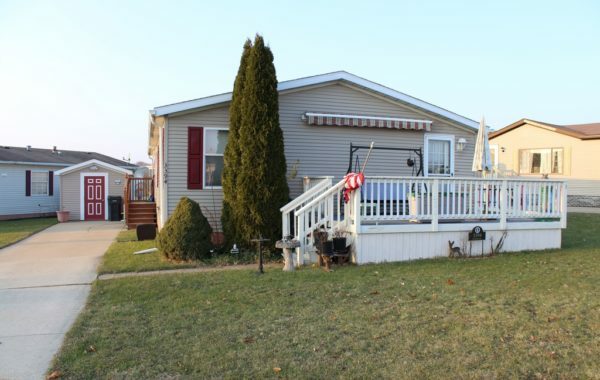 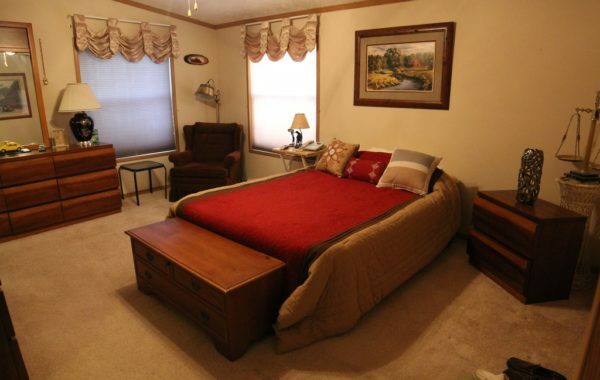 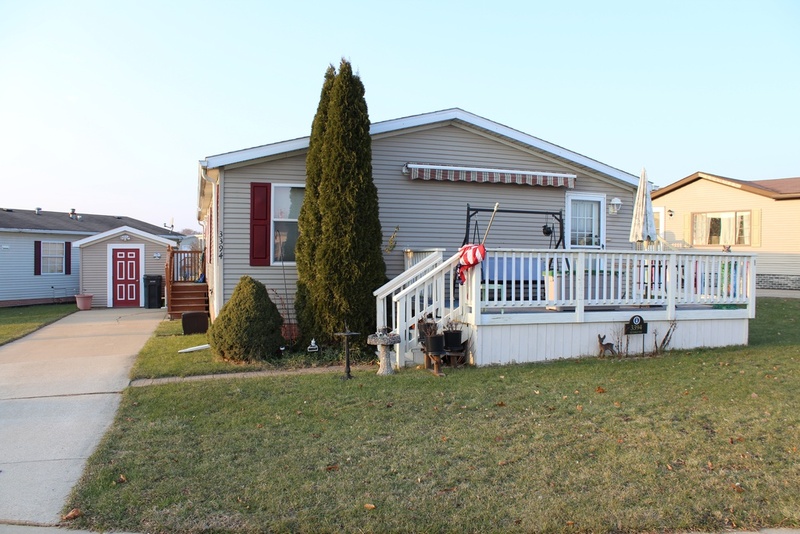 This home is located on a very spacious cornering lot, offers a 10 x 10 shed and central air.